HomeNU'EST[UPCOMING EVENT] NU'EST to headline KPOPGAGA ShowKase 2 this October! Come October, K-pop fans are in for yet another treat! 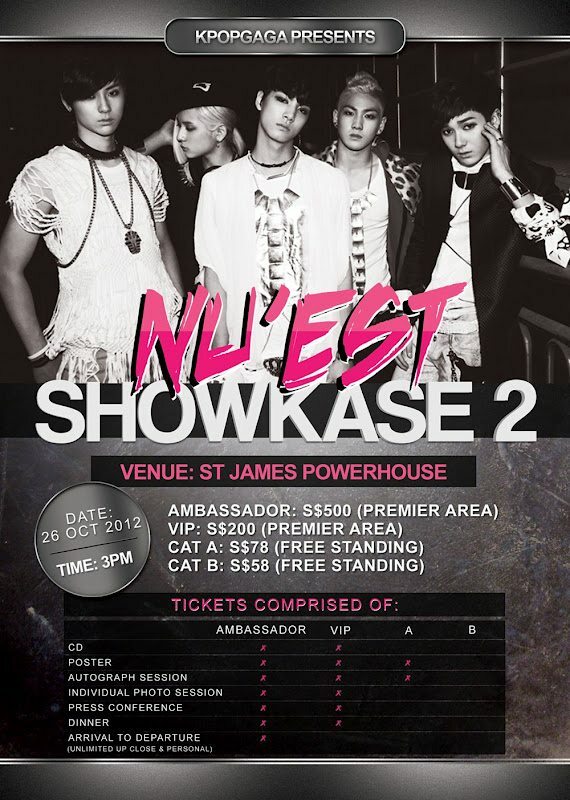 As confirmed by event organiser KPOPGAGA, they will be bringing in NU’EST for ShowKase 2 that is set to take place on 26th October 2012. 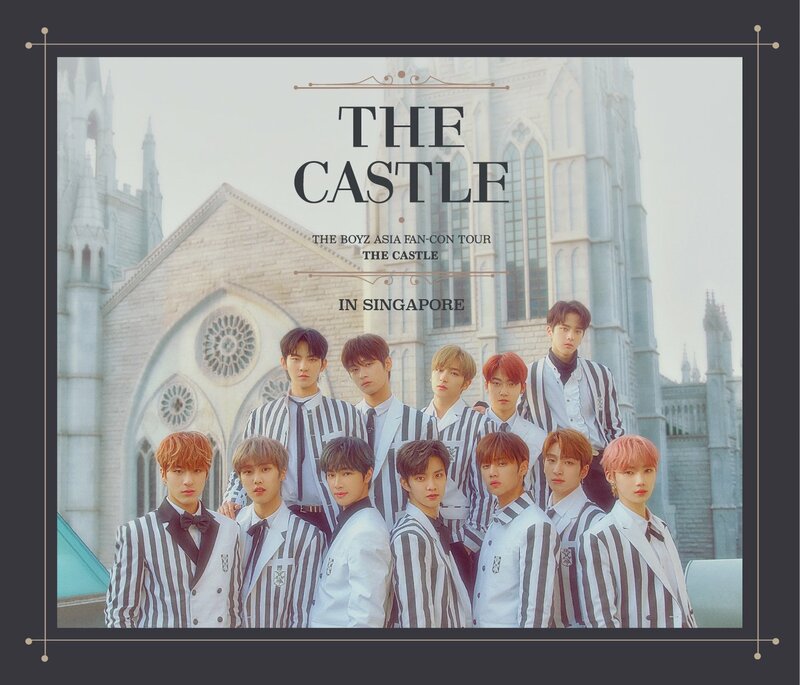 NU’EST, the 5-member boy band (Aron, JR, Minhyun, Baek Ho & Ren) from Pledis Entertainment will hold a showcase in Singapore where an exciting lineup of activities await. Note: Standing pen patron: Priority entry will be given to VIP followed by Cat A ticket holders. Strictly no photography, video recording and audio recording is allowed for the event. Bulky bags and items are not allowed for the event. Autograph will only be allowed on the CD or poster provided in the package. 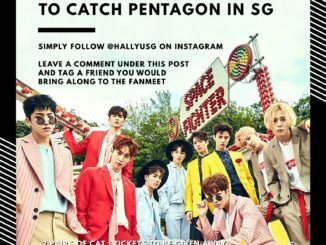 HallyuSG is proud to be the Official Online Partner of KPOPGAGA. Follow us (Twitter/FB) and KPOPGAGA for more details with regards to the upcoming ShowKase 2! Mark your calendar and watch this space for more updates! As the first male group to debut under Pledis Entertainment in March this year, NU’EST was known initially as the Pledis Boys from their past appearances and unofficial promotions with labelmates Son Dambi and After School. Staging their debut on Mnet M! Countdown on March 15th this year, NU’EST has since gained a solid fanbase with their highly anticipated singles, ‘FACE’ and ‘ACTION’. 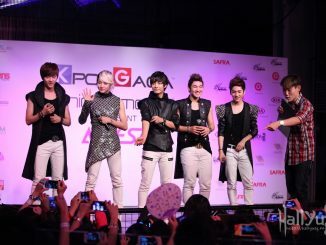 Comprising of 5 members namely JR (Leader/Main Rapper), Aron (Vocalist/Lead Rapper), Baek Ho (Main Vocalist), Min Hyun (Lead Vocalist) and Ren (Maknae/Vocalist), NU’EST stands for New Established Style and Tempo – a new style icon that differentiates from the rest and goes for an urban electro musical style with 5 different characters and the best visuals. Check out the music video of ‘ACTION’ below!